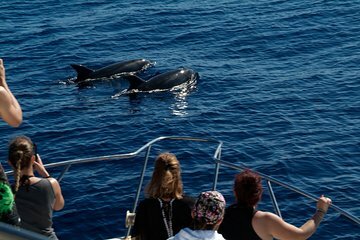 Get more out of your time in Tenerife by going on a whale and dolphin watching trip. You won’t have to worry about the boat being overcrowded as the trip size is limited to 12 people. Travel towards the Cliffs of Guaza, and get expert guidance on the best places for spotting marine life. Once you’ve worked up an appetite, a tasty buffet lunch and drinks are provided.